San Francisco, March 22: Facebook-owned WhatsApp Business, a free-to-download communication tool specifically designed for small businesses, is now available for iOS users. Announced back in September 2017 and launched for Android in January 2018, the beta version of the app for iOS was introduced in February. 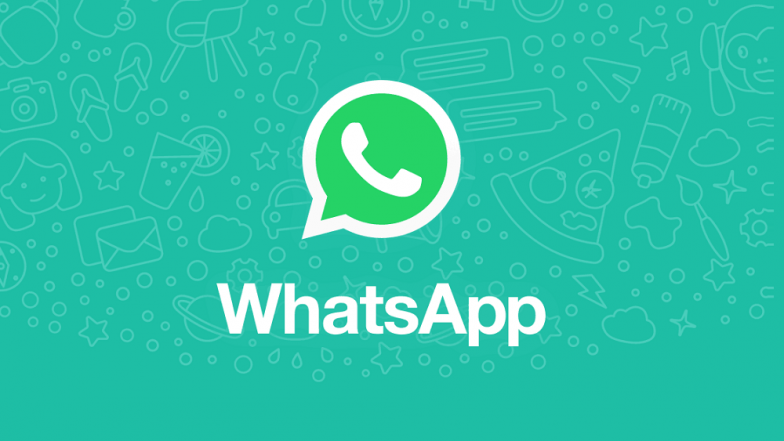 The company has not officially announced the rolling out of its Business app on the iOS platform but according to WABetaInfo, a fan site that tests new WhatsApp features, the app is available in Mexico. WhatsApp Business Beta Version Now Available For Apple iPhone Users.